Tax Season is upon us, and we are excited to welcome our 2019 interns! This year’s talented individuals will get to experience tax season through the eyes of a CPA, and gain valuable experience in the field of public accounting. 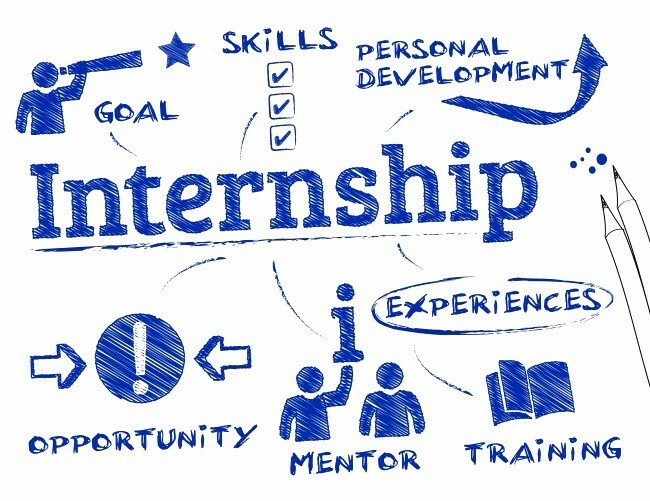 All our interns get to serve as an essential member of our team and be immersed in all aspects of the firm. 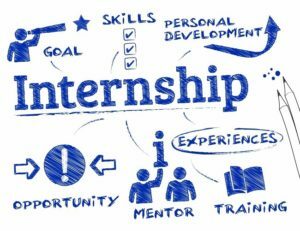 We hope that the internship program will give them a taste of what being a tax accountant is all about and inspire them to pursue a career in public accounting! Welcome to the team!